In demonstrating just how engrained in the public psyche Bitcoin has become, the popular digital coin featured in a commercial created specially for Super Bowl LII – the championship game of America’s National Football League (NFL). Indeed, appearing in the first commercial break after Pink sang the national anthem, was an ad created by TD Ameritrade. The commercial, which featured another singer in Lionel Richie, included Bitcoin on its closing frame. The major American brokerage firm recently made Bitcoin future trading available to their customers. More specifically, TD Ameritrade printed the words, “Bitcoin futures available. Fiesta forever.” The tagline appeared between the company logo and their contact number. The only other text on the mostly blank, white screen, was a small, faint paragraph of regulatory information (so as to comply with the necessary laws). The annual instalment of Super Bowl commercials often become more of a talking point than the game itself, with many tuning in just for the ads. 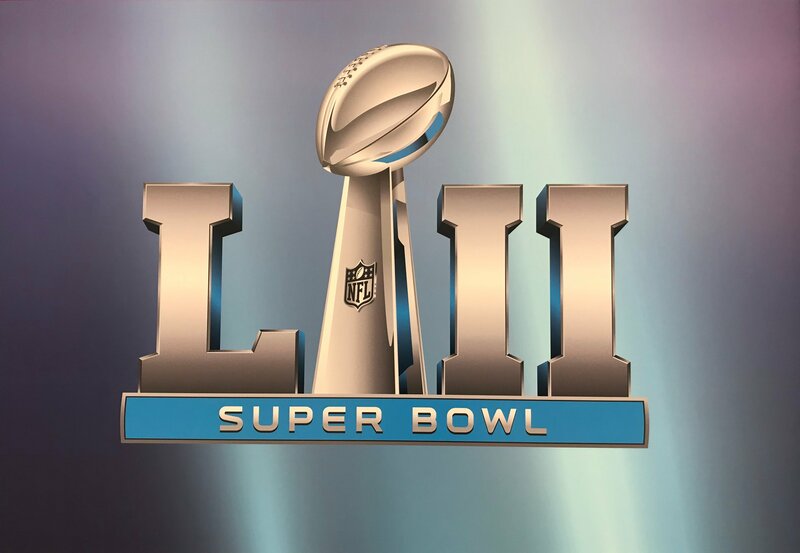 The NFL’s championship game broadcasts live globally, and always ranks among the United States’ most watched television programs of the year. Being a part of the commercials sets companies back well over $5 million (USD) for a 30-second runtime. This is before factoring in the expenses related to cinematography and celebrity endorsements. Super Bowl commercials tend to draw upon culturally relevant topics, and although its appearance was minimal, the very fact that Bitcoin featured in 2018’s instalment of the much-hyped ads serves as a reminder as to just how far the movement has progressed within such a short space of time. This was not the first time that Bitcoin has had anything to do with the Super Bowl. A few days ago, news circulated that TickPick had sold two front row tickets to a customer for 2.2 BTC, with the total in $USD coming in just shy of $20,000. The customer, a New England Patriots fan, would have left disappointed after their team lost to the Philadelphia Eagles, 41-33, in Monday’s big game from Minneapolis.